Lee Zlotoff is an award-winning writer, producer and director of film and television with over a hundred primetime credits to his name. Among his more notable creations is the iconic MacGyver TV series that has continued to run around the world for over 30 years since its debut in 1985. And is now returning in a new MacGyver series on CBS and an upcoming feature film from Lionsgate Studios. Lee is also a recipient of the coveted Audience Award from the Sundance Film Festival for his film ‘The Spitfire Grill’ which has gone on to become a highly successful musical. 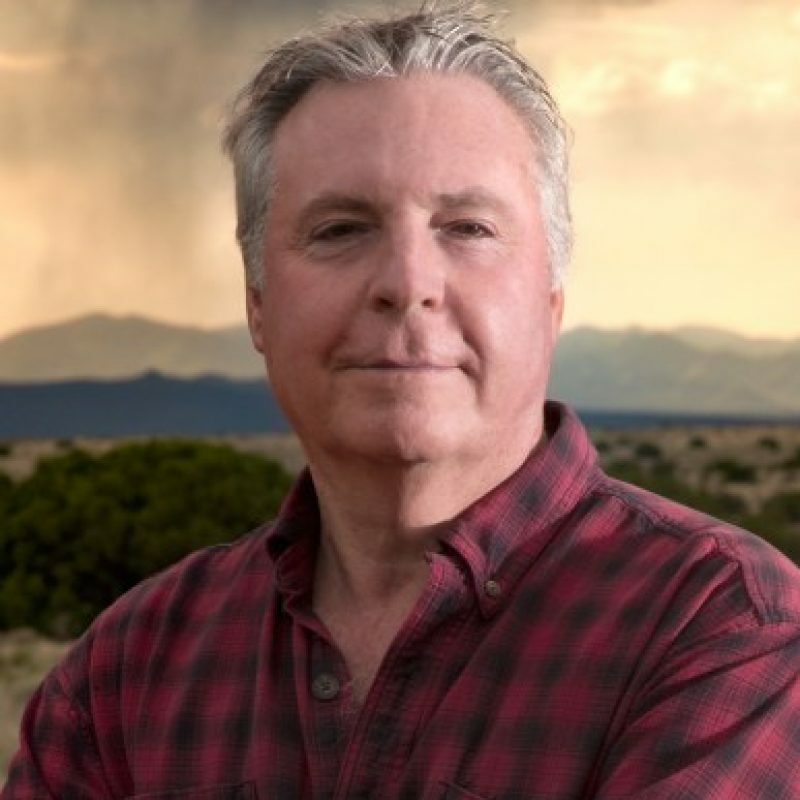 Lee is a graduate of St. John’s College, with campuses in Annapolis, MD and Santa Fe, NM, where he served on the board of directors for over a decade and is now a member of the President’s Council. Committed to supporting those who strive to improve global futures and outcomes, Lee is also the founder and director of The MacGyver Foundation, which receives a portion of the proceeds from every MacGyver project.